The Reception is the main point of contact for patients. Reception is staffed between 8 a.m. and 6.30 p.m. from Monday to Friday (except Bank Holidays) and between 9.30 a.m. and 11.30 a.m. on a Saturday morning. The dispensary is CLOSED between 1pm and 2pm each day for lunch and on Saturday mornings. From February 2019 The Freshwell Health Centre will also be closed for staff development and training from 1pm on one afternoon each month. the planned dates are 13th February, 12th March, 14th May, 12th June, 11th July, 13th August, 11th September, 10th October, 12th November, 11th December 2019. If we are closed for training and you need medical attention for an emergency please ring 111 to speak to NHS111 who are commissioned to provide cover. The table below shows the usual days our Doctors are available for consultations. Please be aware that these are subject to change at short notice due to training and leave requirements. If you have an urgent, life threatening emergency, please phone 999 to request an ambulance. 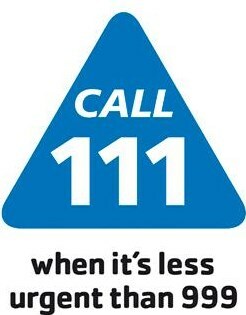 For other medical matters that you do not think will wait until the surgery re-opens, please phone 111. This will connect you with the NHS111 service where a call handler will assess the severity of the problem. They will either call an ambulance, contact an out of hours GP or ask you to contact the practice when we re-open. Calls to this service are free from both mobiles and landlines. You may be given advice and asked to contact the doctor again if you deteriorate. 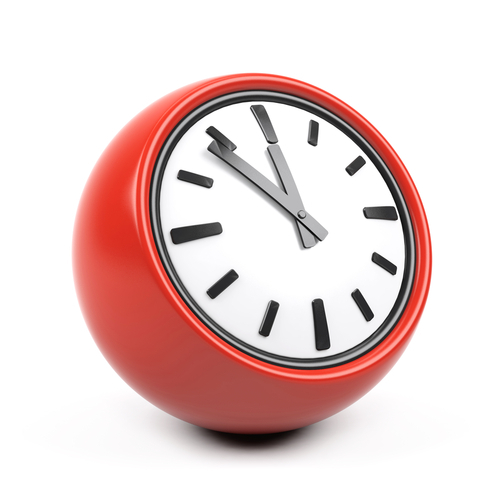 You may be asked to come to the Out of Hours Centre in Braintree, Halstead or Chelmsford. The doctor may visit you at home. How the doctor responds will depend on the doctor's assessment of your problem and what is the most appropriate way of dealing with it at the time. We understand that for some patients attending appointments during our current opening hours of Monday to Friday can be difficult. 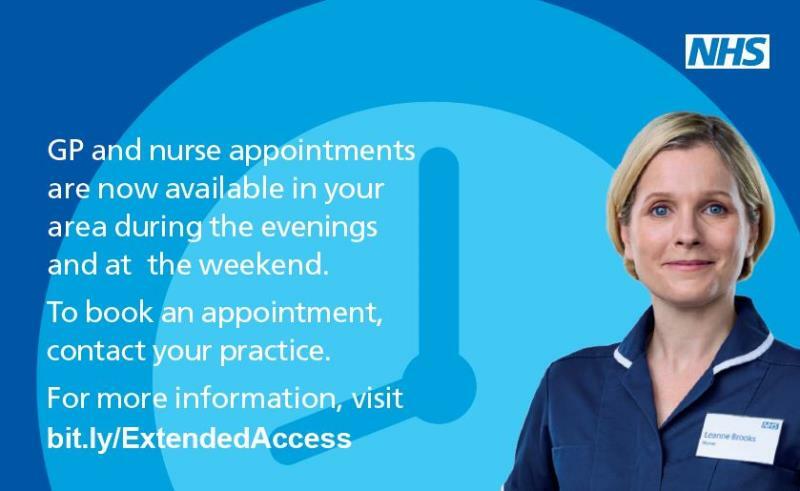 Since 1st September 2018 you can now book to see a GP or Practice Nurse for routine appointments outside of our core working hours including Saturdays and Sundays. These can be booked via our reception team and will be with GPs at sites in Halstead, Braintree and Chelmsford.